Oct. 9, 2018 at 6 p.m. 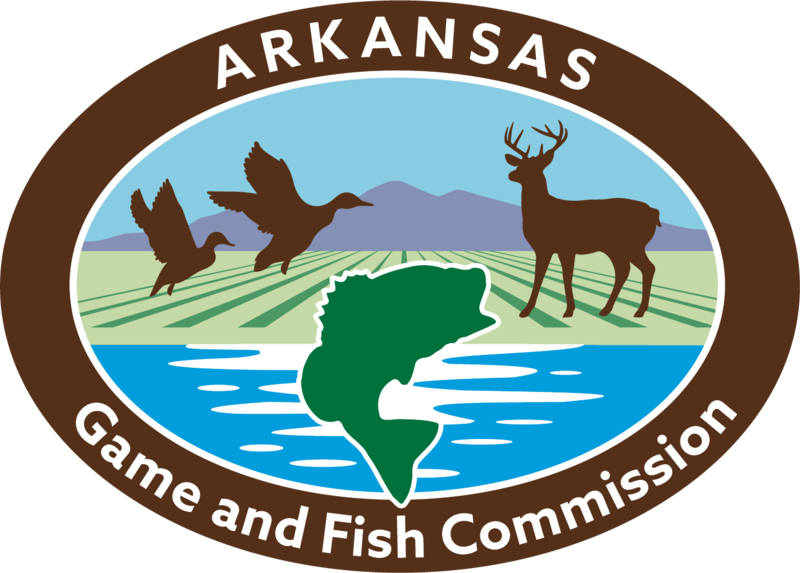 The Arkansas Game and Fish Commission will hold an informative meeting about chronic wasting disease in Arkansas. 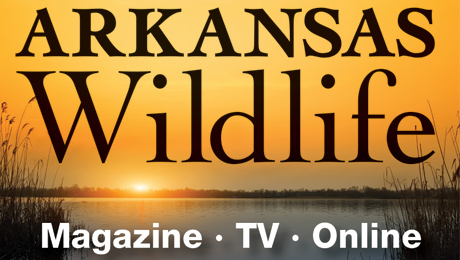 Wildlife biologists will share information about continued statewide surveillance for the disease and testing for the 2018 deer season. They will also field questions. For more information, contact Laura Rogers at 870-818-6378 or laura.rogers@agfc.ar.gov.